Rachel McQueen is an Associate at Atlas Lab. With twelve years of experience, she has worked on a wide variety of project types and scales – from tactical urban installations to plazas. Rachel’s involvement begins in the design phase where she finds ways to connect each project to elements that lie outside the limits of the site, allowing the design to relate to something far greater than the sum of its parts. Her participation continues through construction, where her experience in construction management helps guide her decision making. Noteworthy career projects include Russian River Brewery, Ecole Bilingue de Berkeley, St. Paul’s Episcopal School, Robert Venable Park and Calvert Vaux Park. Rachel’s strong passion for community involvement has guided her throughout her career. She is a design advocate and mentor for youth, participating in organizations such as the ACE Mentorship Program and San Francisco National Organization of Minority Architect’s Project Pipeline Camp. 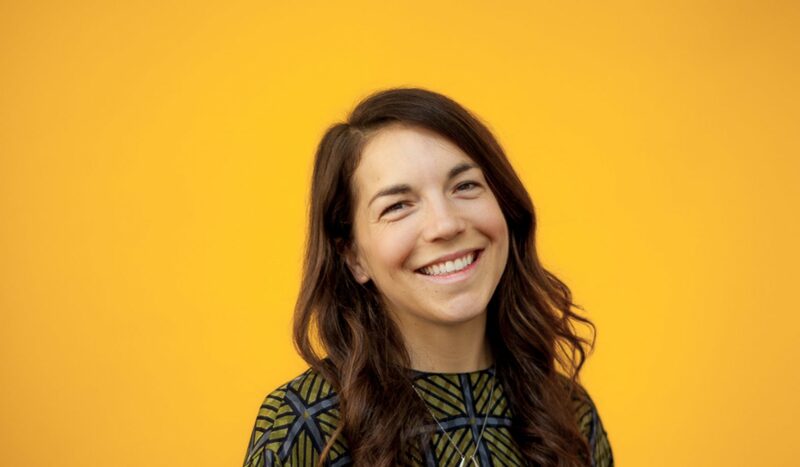 She is dedicated to issues that face women and is the founder of the Oakland Chapter of Dining for Women, a global giving circle that funds grassroots projects working in developing countries to fight gender inequality. She provides design services for SHE Builds, a Rebuilding Together SF program that impacts underserved women in San Francisco. She advocates for those who are often excluded from the design table leading efforts such as the Oakland Design as Protest cypher, a national day of action gathering that addresses issues of injustice in the built environment.